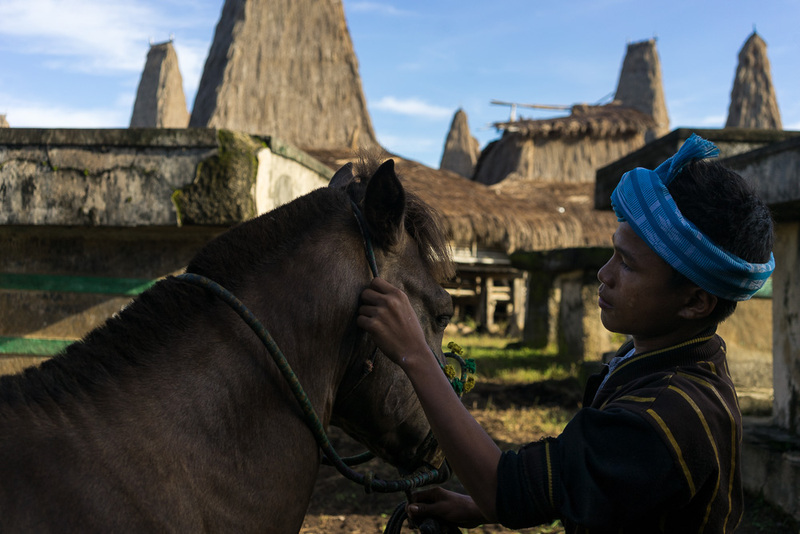 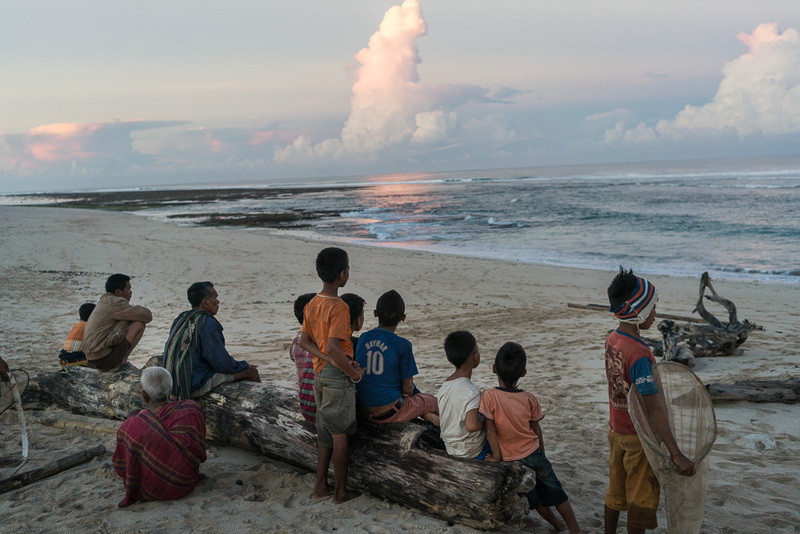 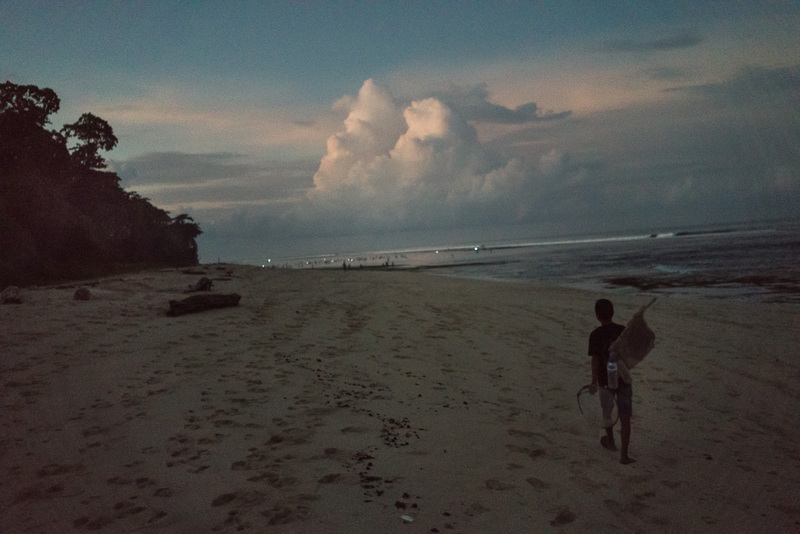 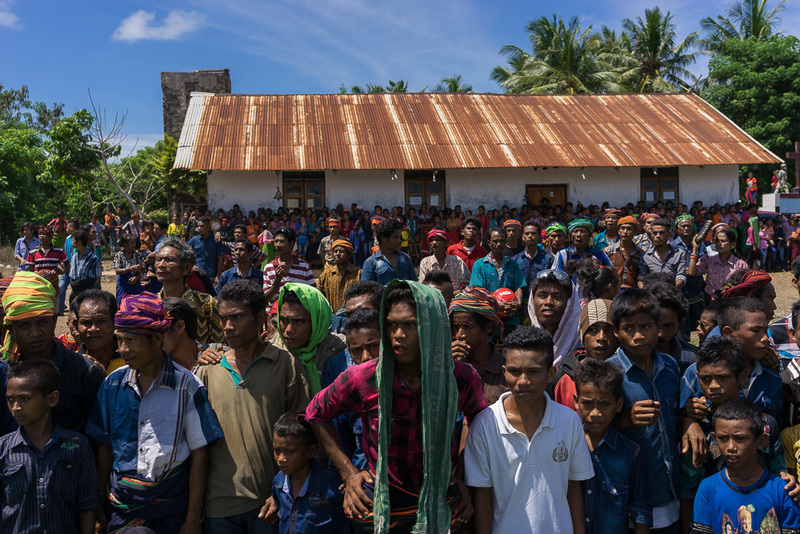 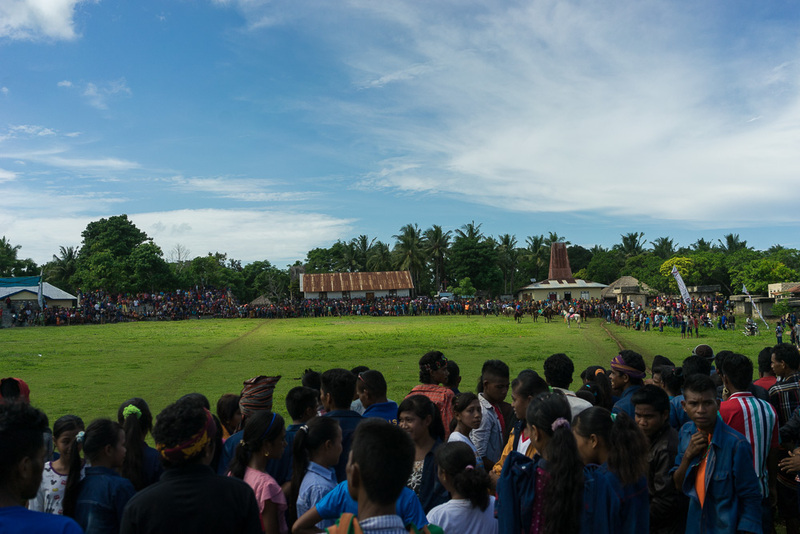 In March 2016 I covered the Pasola Festival on the remote Sumba Island in Indonesia, where I followed one family during the preparation for the festival. 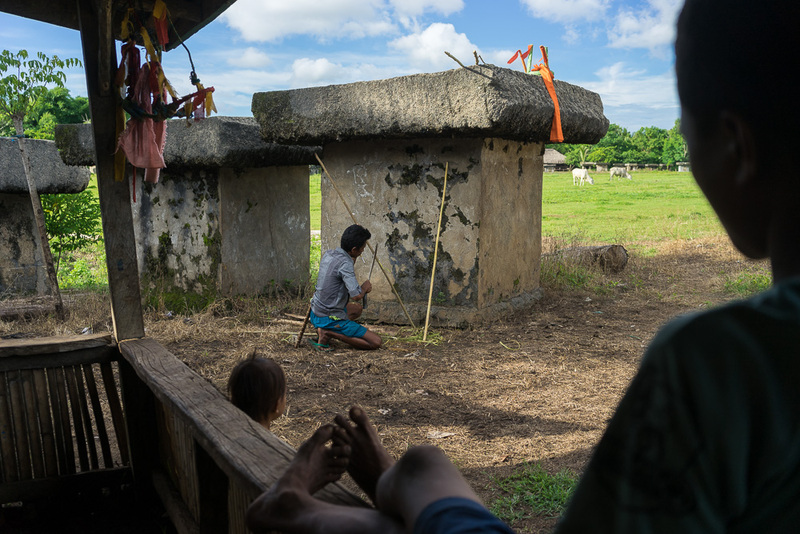 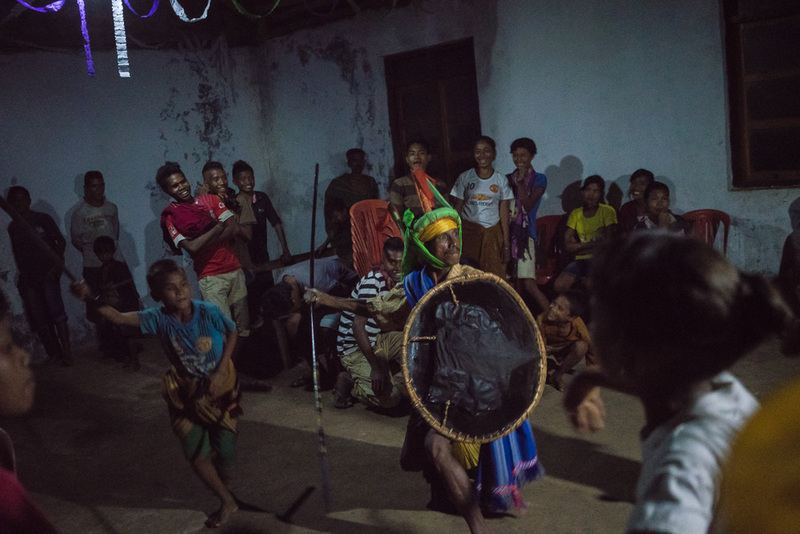 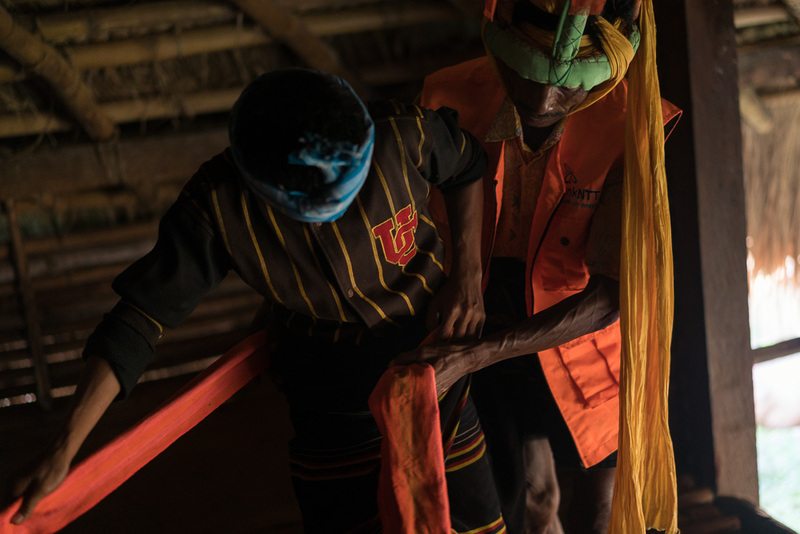 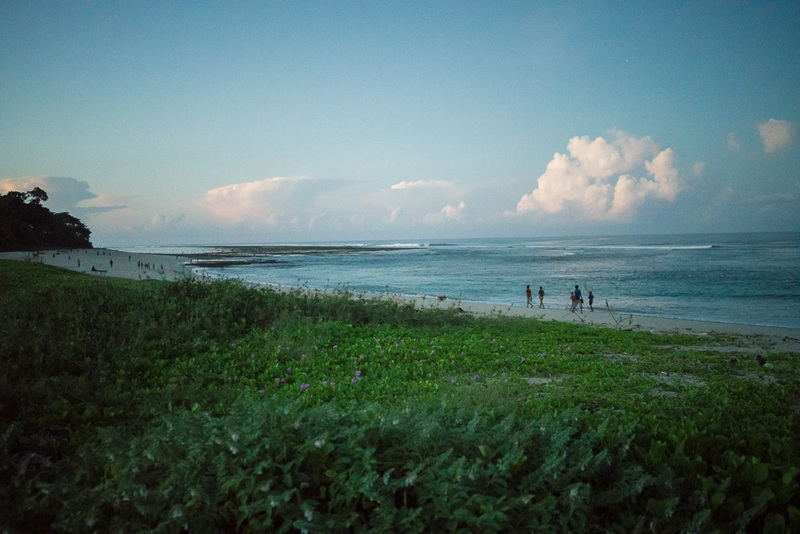 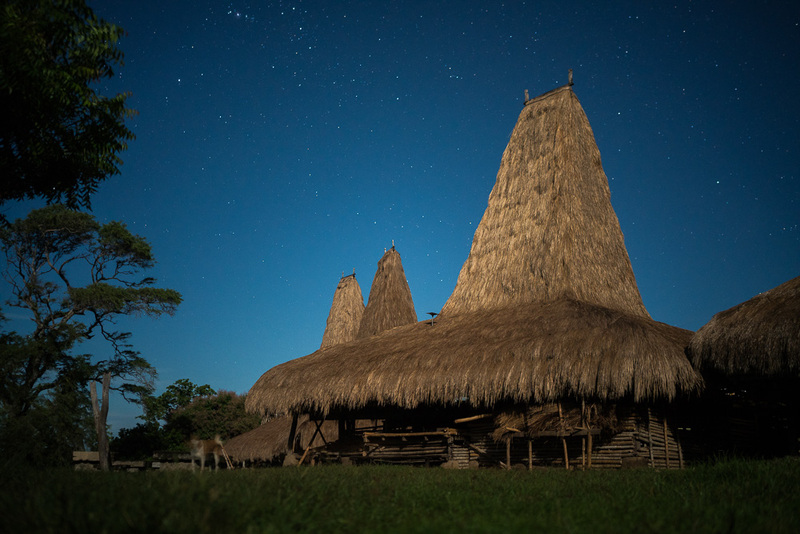 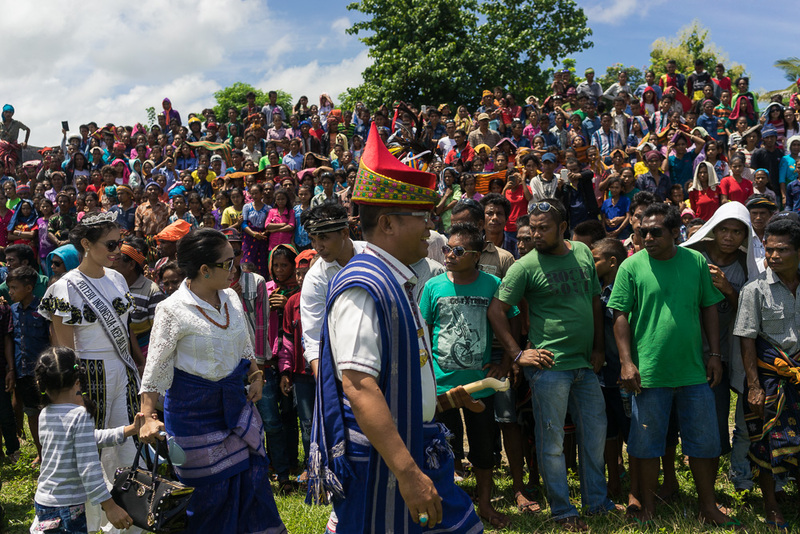 I witnessed how the traditional village of Wainyapu, mixed Christian rituals with ancient Marapu elements, such as animal sacrifice, ritual spear fighting games, and ancestral dancing. 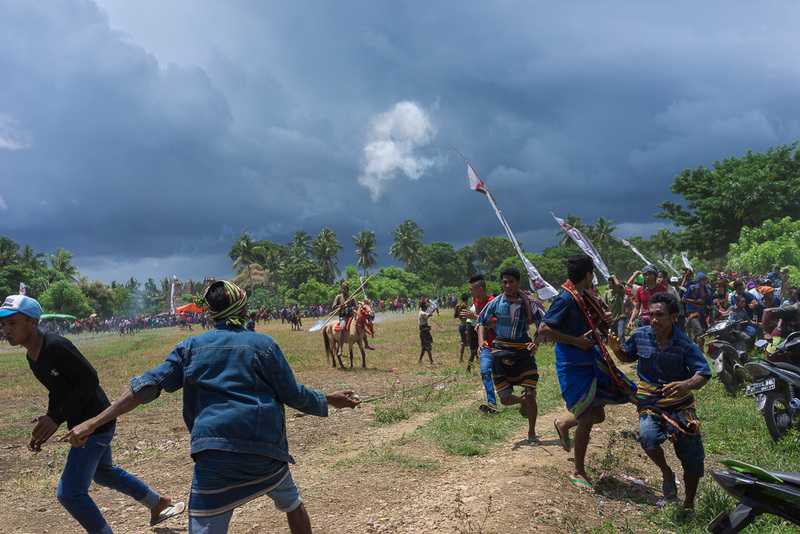 The Pasola Festival is an important annual event to welcome the new harvest season, which coincides with the arrival of the 'Nyale’, multicolored sea worms. 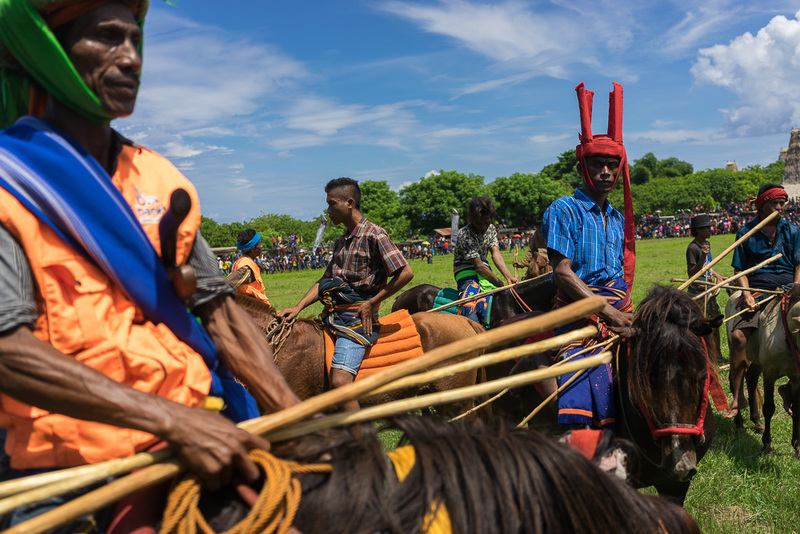 Appearing only once a year, they mark the start of the festival. 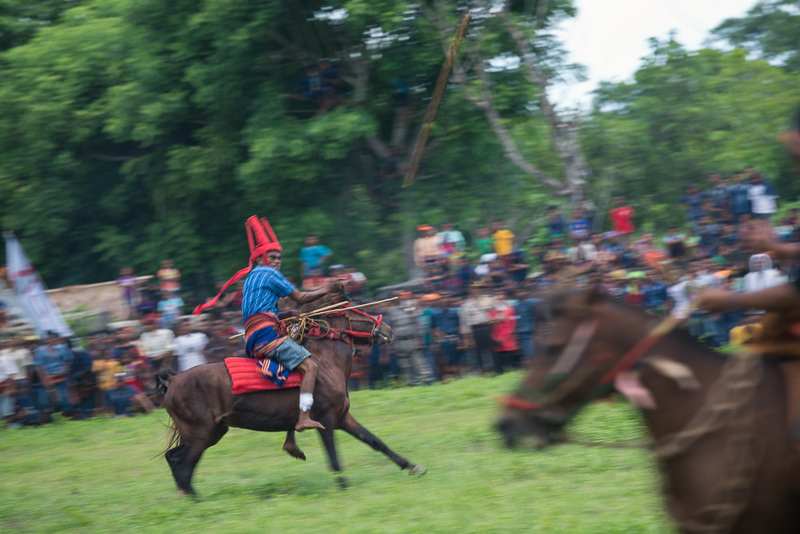 Pasola, an ancient ritual fighting game, involves two teams of men on horseback charging towards each other, whilst trying to hit their rivals with 'pasol' javelins and avoiding being hit themselves. 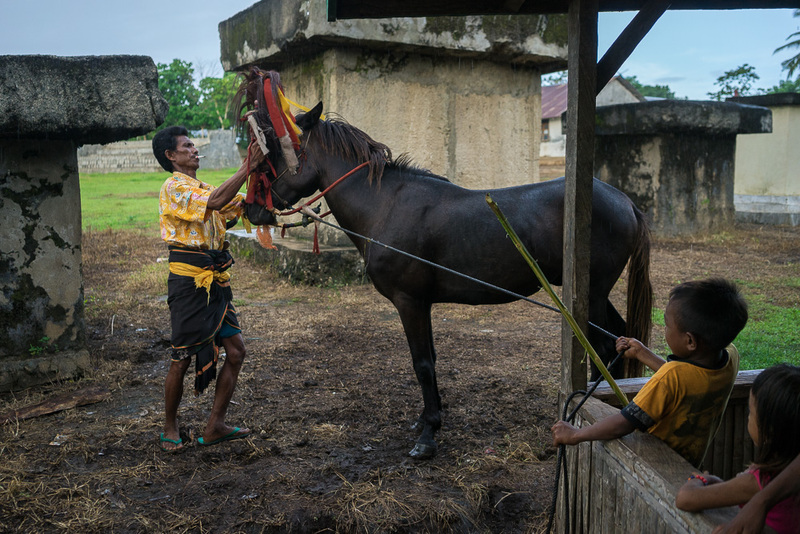 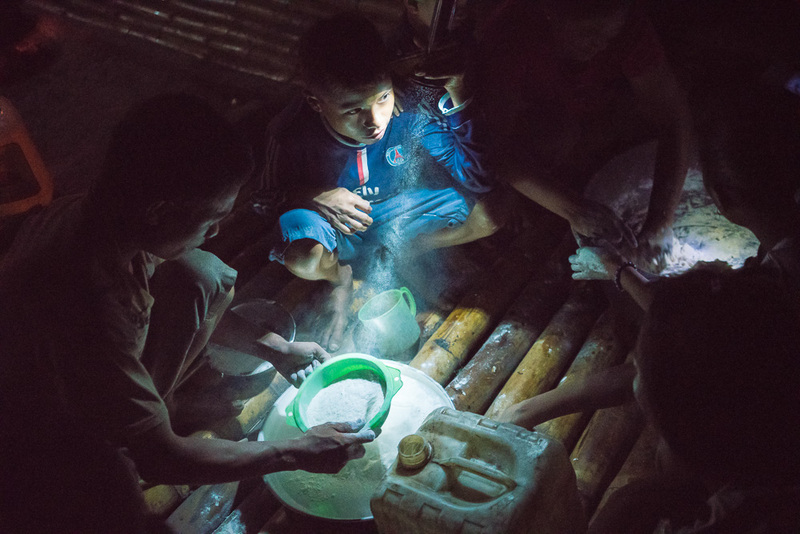 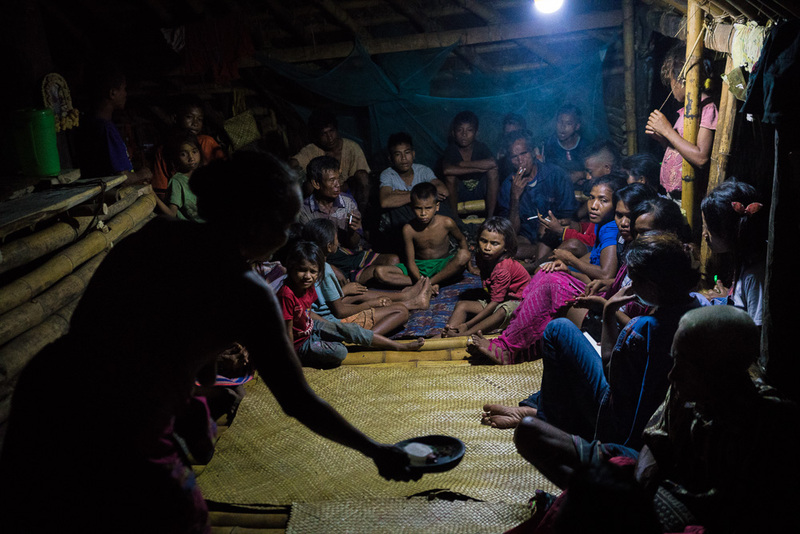 Such rituals preserve the bond between modern families, and their ancestral roots.